Here’s another live post from the NHS Hackday in Cardiff. More detail on what the hackday is about can be found in this post. 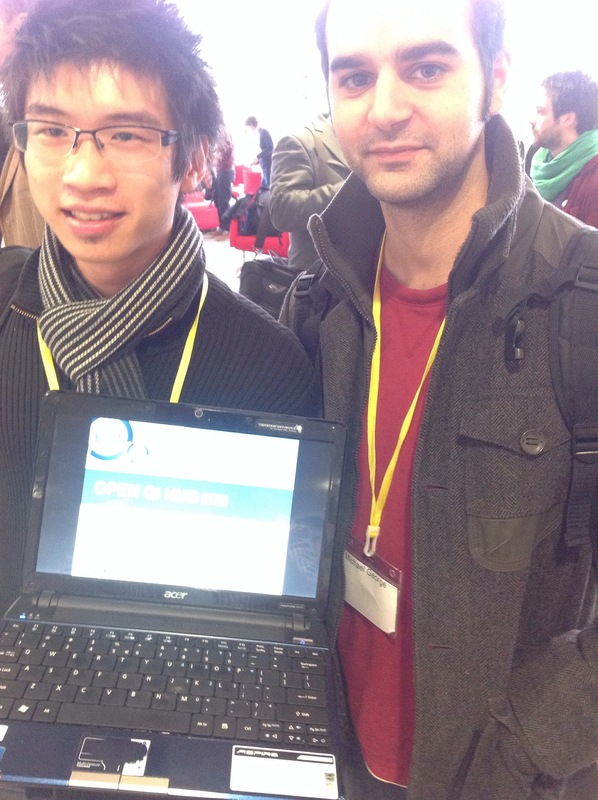 Other material from the day can be found through Twitter under the hashtag #nhshd. 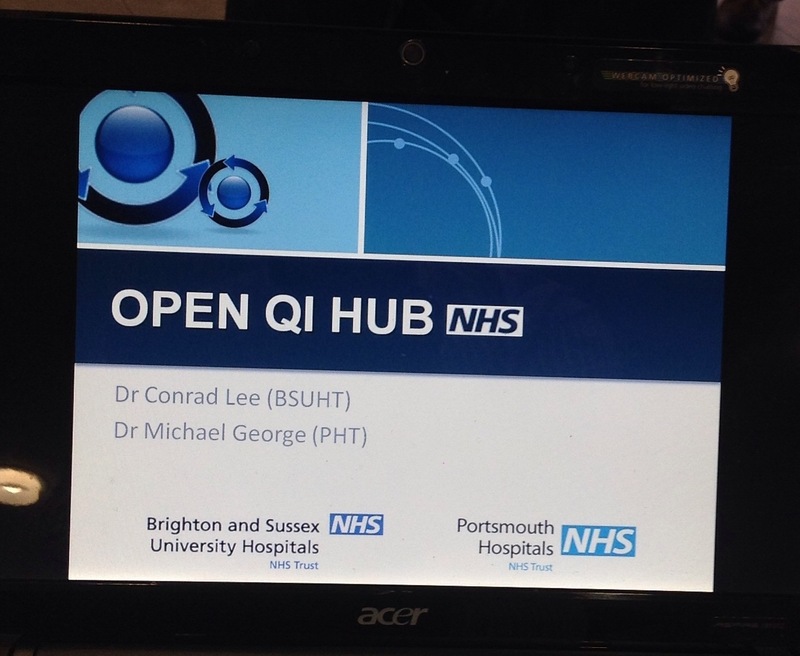 This is an idea from Doctors Conrad Lee (@ckwl1) and Michael George (@drmgeorge87) around how you could make better use of the learning from Quality Improvement Audits that Doctors take part in during their training. Valuable learning is lost. The figure of only 15% of audits ever being completed was mentioned a few times. And it could be scalable: There is a lot of potential here to improve the sharing of knowledge from an activity that lots of people are involved in. Last year I went to a Quality and Improvement Day at Abertawe Bro Morgannwg University Health Board. I was very impressed by the amount of knowledge that I saw shared through the poster displays and presentations they used. One question did occur to me though, “how does this incredible learning find its way across the Health Board, and beyond?”. Maybe Conrad and Michael have something that might help? The people helping Conrad and Michael are: Jo Carter (@Jo_Carter64); Craig Thomas (@tinybigideas); Sebastian Yuan (@S3baster); Nick Theodorou (@NickTheodorou). Looking forward to hearing more about how this knowledge is being shared. Concerned to hear that possibly only 15% of quality improvement audits are completed. This raises some questions where safety/efficacy issues could have been identified in an audit. Any quality improvement process needs to close the loop and demonstrate that action has been taken. No doubt the Audit Office in Wales will be following this up to see if the 15% figure is correct and that the best processes are in place.